“History” is a relative term. It means different things to different people depending upon family roots, where you live, how you live, and what your interests are. But one thing about history is common to everyone ... it’s fascinating! 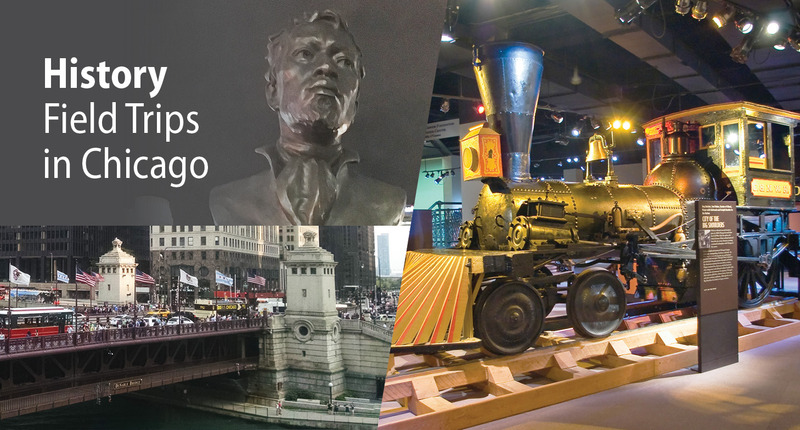 So, when planning a history-related field trip to Chicago, the opportunities to maximize history for your students are many. 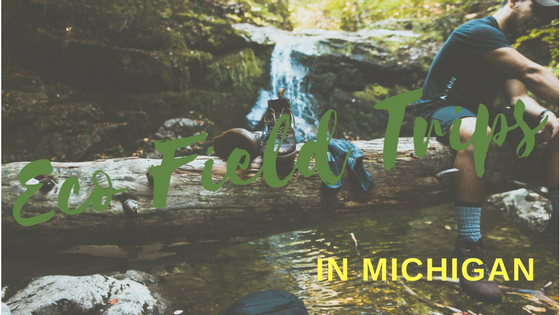 To help you narrow the field, we researched four outstanding options that just might make this field trip your most memorable! 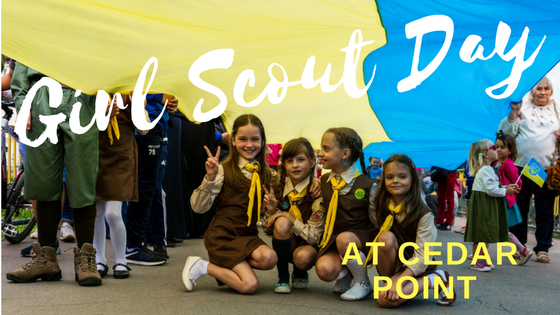 It’s almost as much fun as a jamboree when on June 13, Girl Scouts from across the Midwest converge on Cedar Point for a day-long celebration! And if your troop is among the first 500 girl scouts to enter, they’ll receive a free 2018 Girl Scout Day patch. 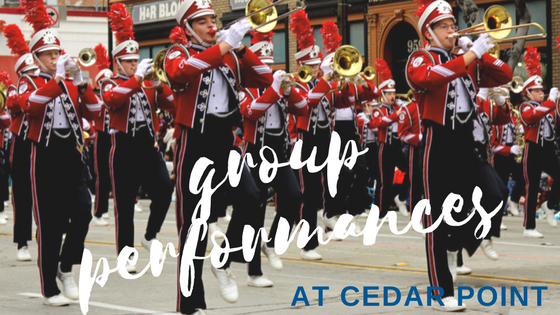 Is your school’s band, choir or choral group hoping to get in another performance before summer vacation? Or maybe you are trying to choose between an awesome performance opportunity and a group trip that is fun for everyone. 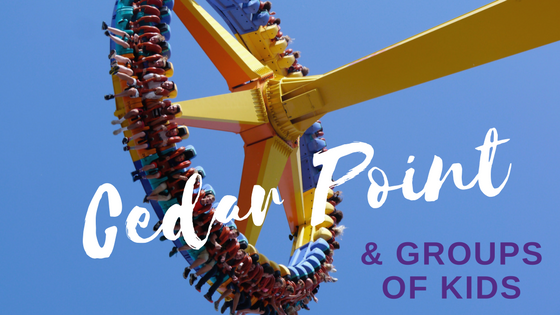 If you plan your group trip to Cedar Point, you don’t have to choose just one; you can give that final performance and have a great time on some of the world’s most exhilarating rides! One of the best things about engaging young students in science, technology, engineering, and math (STEM) subjects is that it can be fun! 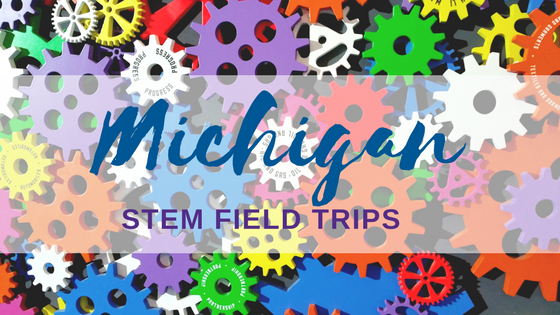 If your goal is to combine STEM learning and a great time in your next class field trip, there are plenty of options right here in Michigan. 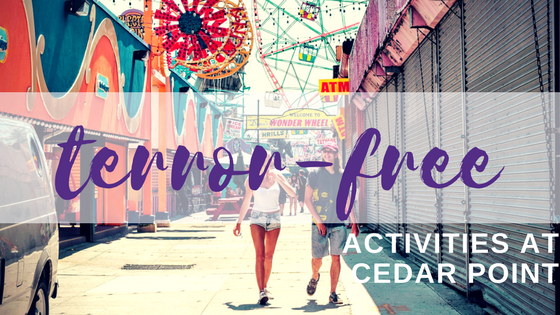 Take a look at a few that we think offer some pretty unique possibilities for you and your students! 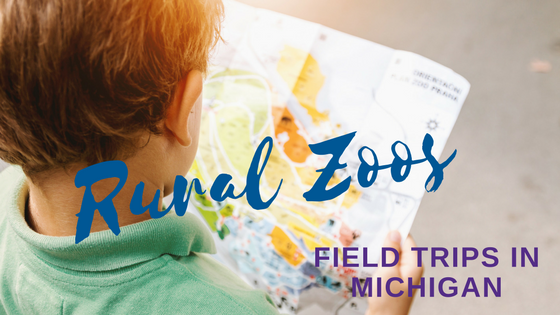 Michigan has many great zoos in cities large and small that are visited thousands of times each year. But our state also has some lesser-known rural zoos that provide a variety of experiential learning opportunities for classes of all levels. Many have larger habitat areas for animals, offer petting zoos and feeding times, give guided tours, and all offer a fun and informative time for everyone! 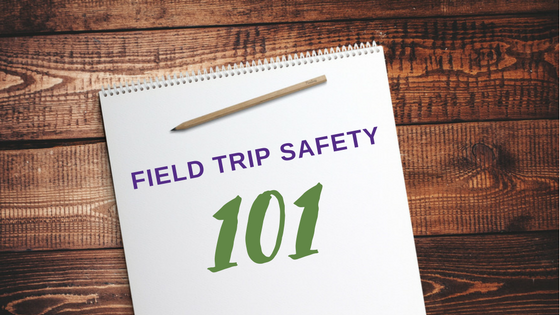 Planning a fun and memorable field trip takes lots of work; keeping students and chaperones safe, however, can be even more challenging, unless you institute some rules and prepare a safety plan. Here are key aspects to understand and include. 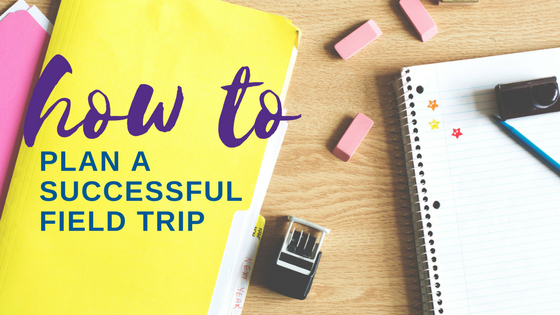 A successful field trip takes detailed planning. Follow these steps for a smooth day away that’s memorable for all the right reasons.